A dangerous goods/explosives driver carries dangerous goods or explosives, usually for chemical companies or mining organisations. Drivers need to be aware of safety issues regarding loading, unloading, handling, separation of dangerous goods and emergency response. 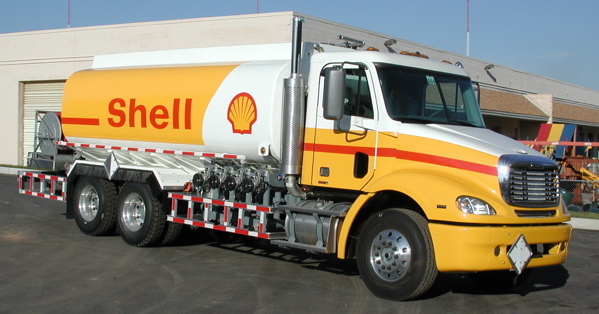 A bulk liquid/pressurised gas driver carries liquids/pressurised gases in specially designed trailers (tankers), usually for chemical companies or mining organisations. Drivers need to be aware of safety issues regarding loading, unloading, handling, separation of dangerous goods and emergency response. 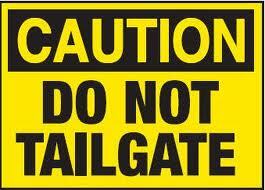 Drivers must also follow safety guidelines as specified by Standards Australia, Road Tank Vehicles for Dangerous Goods. The multitude of dangerous goods regimes across the world and the complexity of dangerous goods classifications and regulations render compliance a particularly difficult task. However DGI, as a logistics company specialising in dangerous goods, is well placed to deliver tailored solutions to all customer’s dangerous goods needs. DGI is proficient in all nine classes of dangerous goods and provides a range of services including packaging, packing, labelling, freight forwarding and training. 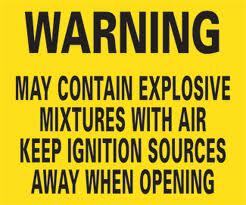 DGI are proficient in handling explosives, Class 1 Dangerous Goods. DGI have the ability to service all customer requests pertaining to the logistics of explosives; packing, packaging, compliance, freight forwarding and training. 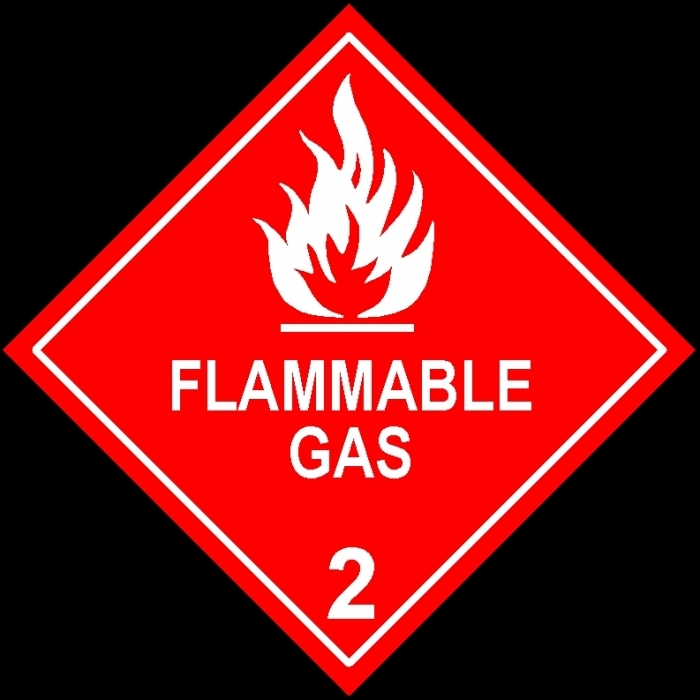 DGI are proficient in handling gases, Class 2 Dangerous Goods. DGI have the ability to service all customer requests pertaining to the logistics of gases; packing, packaging, compliance, freight forwarding and training. 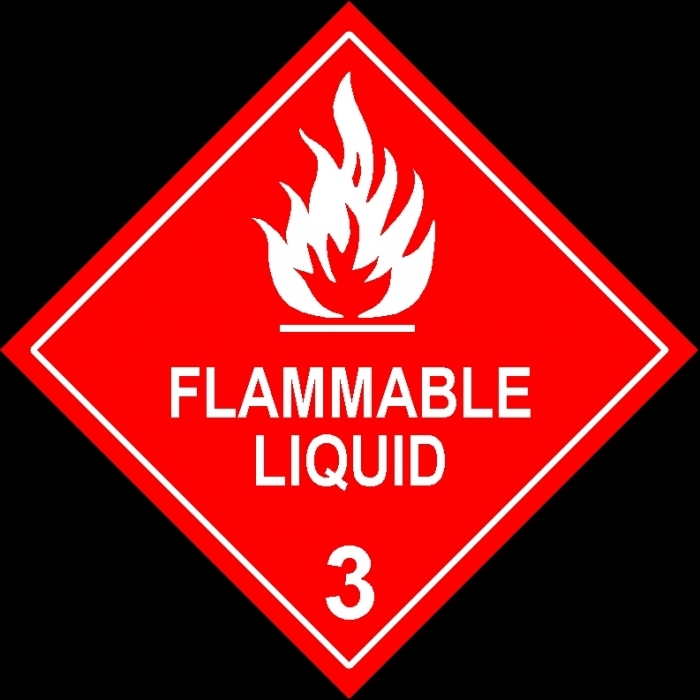 DGI are proficient in handling flammable liquids, Class 3 Dangerous Goods. DGI have the ability to service all customer requests pertaining to the logistics of flammable liquids; packing, packaging, compliance, freight forwarding and training. 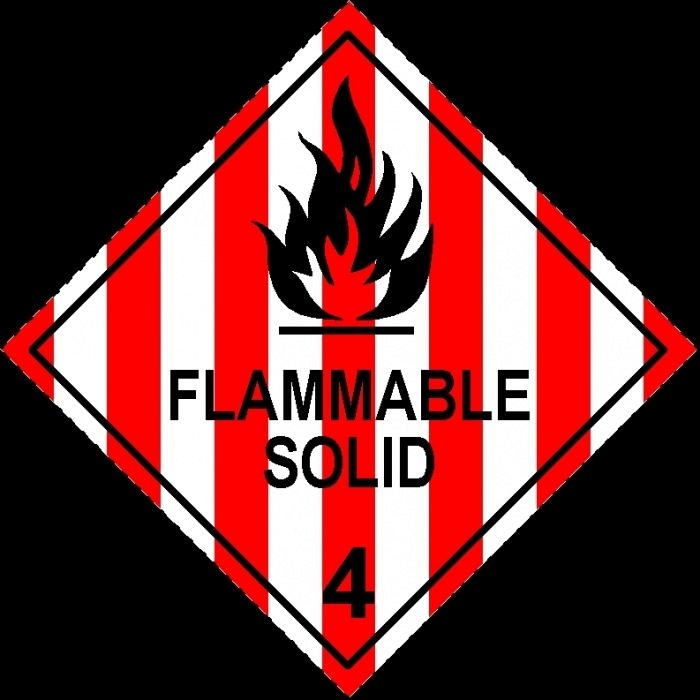 DGI are proficient in handling flammable solids, Class 4 Dangerous Goods. DGI have the ability to service all customer requests pertaining to the logistics of flammable solids; packing, packaging, compliance, freight forwarding and training. 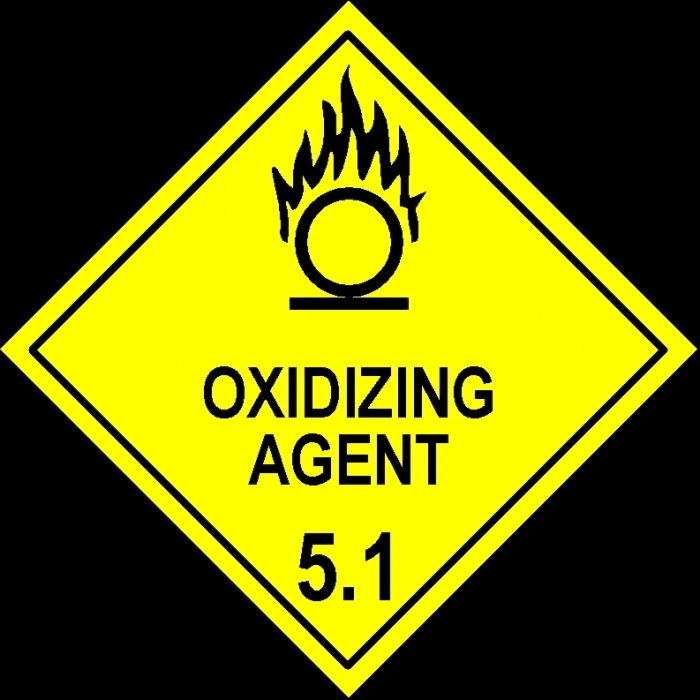 DGI are proficient in handling oxidising agents and organic peroxides, Class 5 Dangerous Goods. DGI have the ability to service all customer requests pertaining to the logistics of oxidising agents and organic peroxides; packing, packaging, compliance, freight forwarding and training. 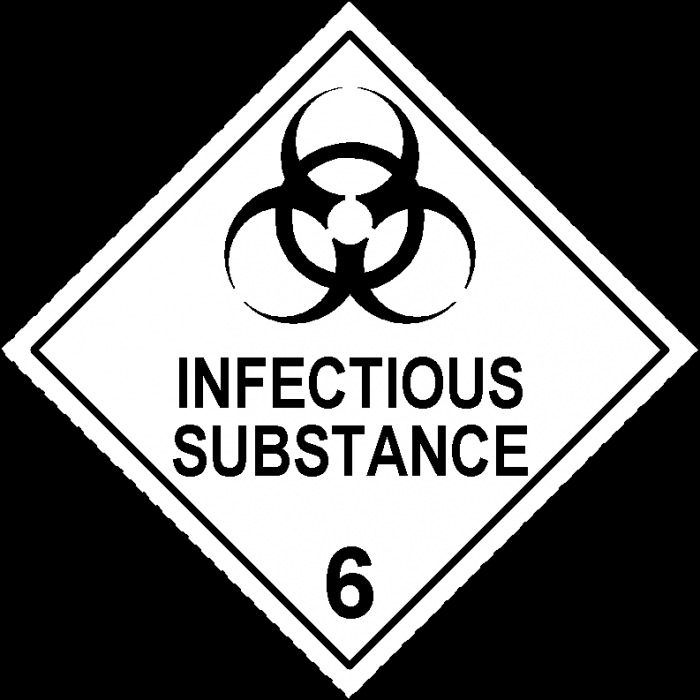 DGI are proficient in handling toxic and infectious substances, Class 6 Dangerous Goods. DGI have the ability to service all customer requests pertaining to the logistics of oxidising agents and organic peroxides; packing, packaging, compliance, freight forwarding and training. DGI are proficient in handling radioactive material, Class 7 Dangerous Goods. DGI have the ability to service all customer requests pertaining to the logistics of radioactive material; packing, packaging, compliance, freight forwarding and training. 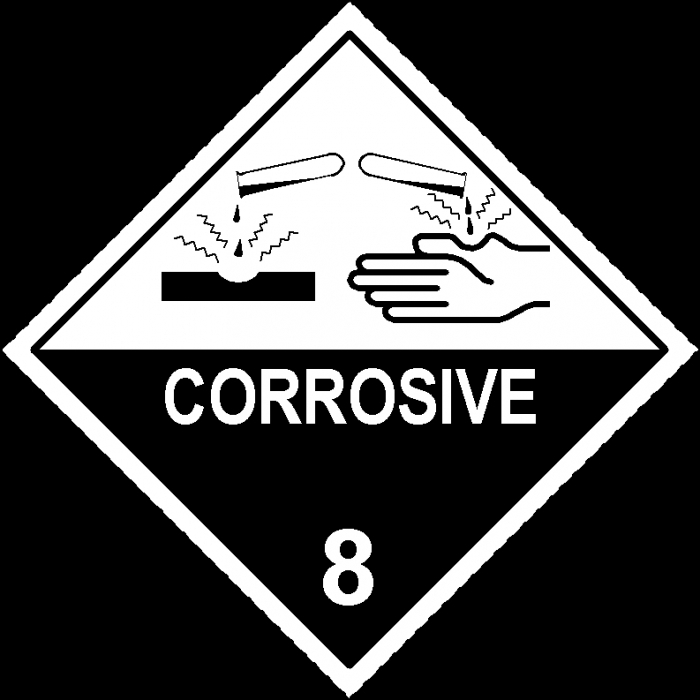 DGI are proficient in handling corrosives, Class 8 Dangerous Goods. DGI have the ability to service all customer requests pertaining to the logistics of corrosives; packing, packaging, compliance, freight forwarding and training. 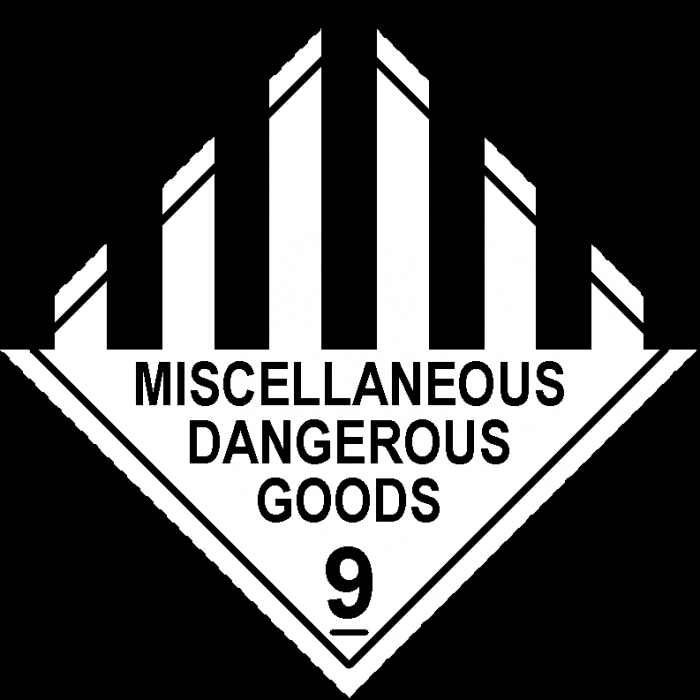 DGI are proficient in handling miscellaneous dangerous goods, Class 9 Dangerous Goods. DGI have the ability to service all customer requests pertaining to the logistics of miscellaneous dangerous goods; packing, packaging, compliance, freight forwarding and training. Safety is our first priority, concerning our employees, goods, environment and every other party involved in or around our business. We want our people to go home in the same state as they came to work. Safety is the most important factor faced by any company, and we at DGL ensure that adequate training is carried out on a regular basis to ensure all levels of employees understand the importance that everybody must go home each day as they arrived. We do not allow any of our staff to be injured in any way whilst they are at work. DGL personnel receive comprehensive training in key and quality topics including handling of dangerous goods, hazardous substances, fire hose reel & extinguisher, emergency response and other customised criteria as controlled by the Quality Management System (QMS). DGL acknowledges that their people are one of their most important assets, as they are dedicated, professional and passionate about everything they do. All our drivers, involved in hazardous transport, hold a Bulk Dangerous Goods Licence as company policy. Company training and development criteria is controlled and monitored through the QMS. Our HSEQ department maintains and improves the QMS wherever it is possible. The Department also ensures that our policies are compliant in every single DGL division. Coordinated through HSEQ, DGL is a member of the "National Safety Council Australia" (NSCA) and is commited to providing a safe workplace through high quality, intensive "Occupational Health & Safety (OHS) training". DGL aims to be an industry leader in workplace health and safety via sound systems, positive culture, shared responsibility and continuous improvement. 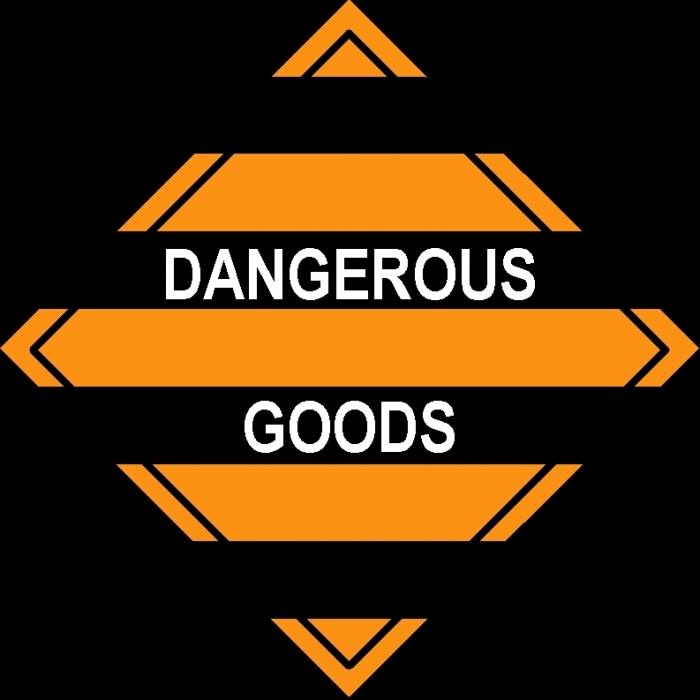 Dangerous goods are solids, liquids, or gases that can harm people, other living organisms, property, or the environment. 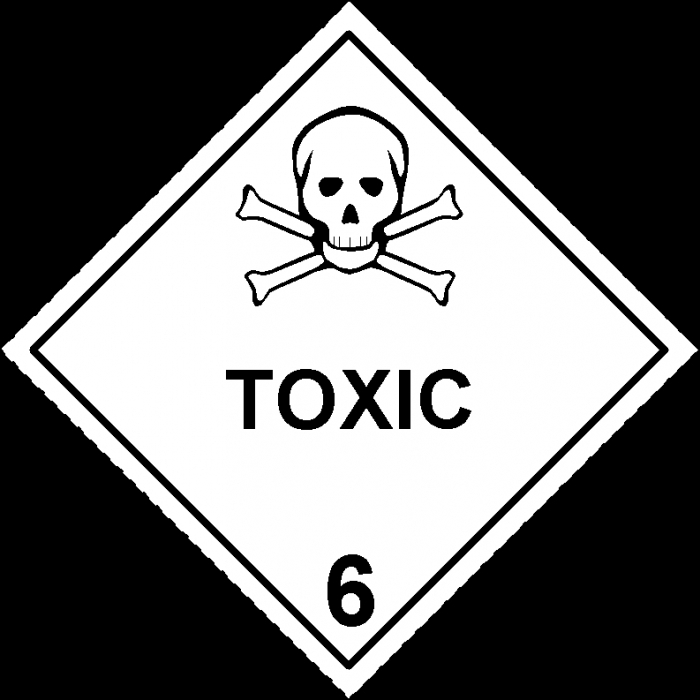 They are often subject to chemical regulations. 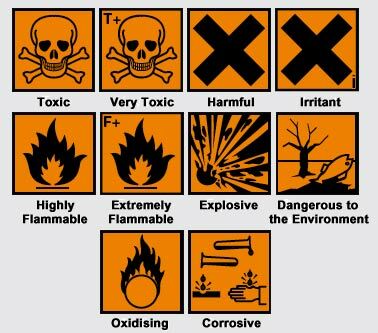 In the United States and sometimes in Canada dangerous goods are more commonly known as hazardous materials, (abbreviated as HAZMAT or HazMat). "HazMat teams" are personnel specially trained to handle dangerous goods. 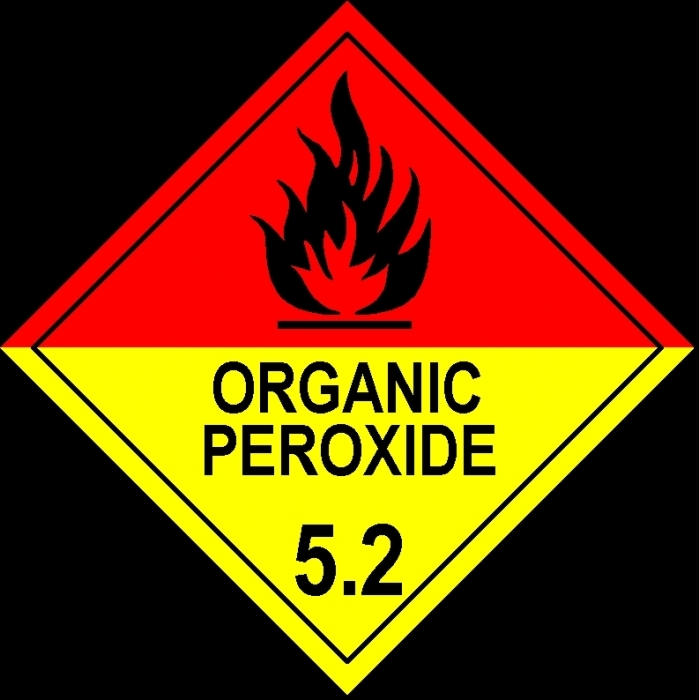 Dangerous goods include materials that are radioactive, flammable, explosive, corrosive, oxidizing, asphyxiating, biohazardous, toxic, pathogenic, or allergenic. 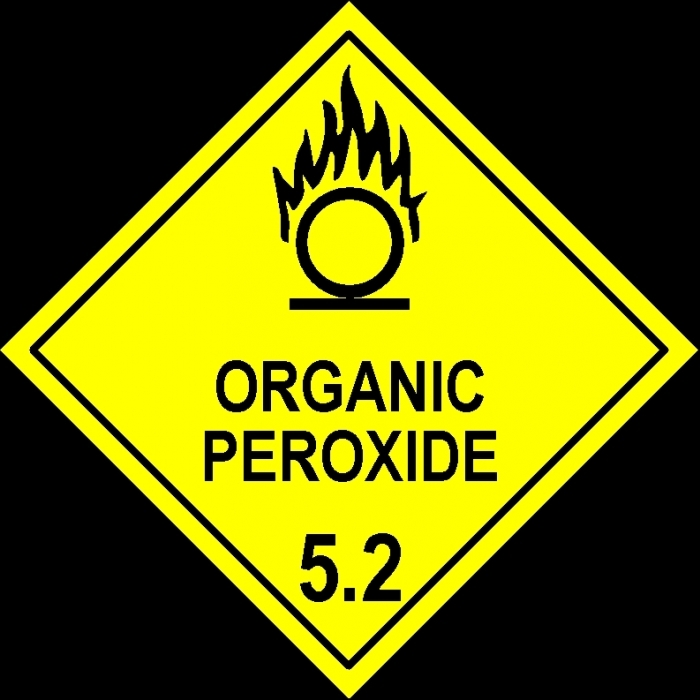 Also included are physical conditions such as compressed gases and liquids or hot materials, including all goods containing such materials or chemicals, or may have other characteristics that render them hazardous in specific circumstances. 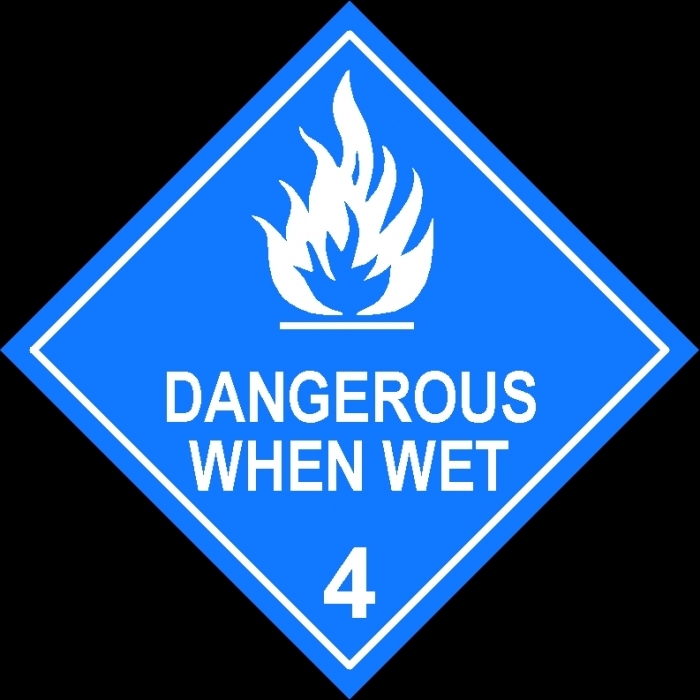 Dangerous goods are often indicated by diamond-shaped signage on the item, its container, and/or the building where it is stored. 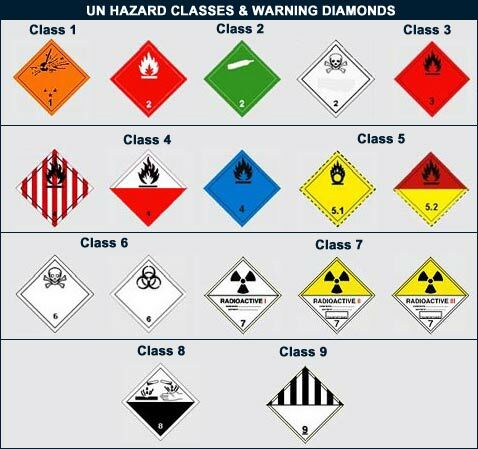 The colours of each diamond in a way has reference to its hazard i.e. 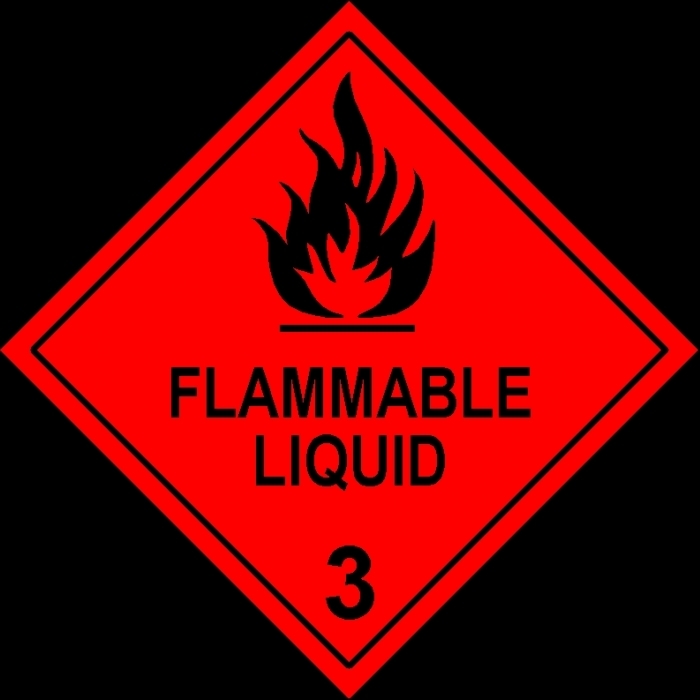 : Flammable = red because fire and heat are generally of red colour, Explosive = orange, because mixing red (flammable) with yellow (oxidising agent) creates orange. Non-flammable Non-toxic Gas = green, due to all compressed air vessels being this colour in France after World War II. France is where the diamond system of HazMat identification originated. Mitigating the risks associated with hazardous materials may require the application of safety precautions during their transport, use, storage and disposal. 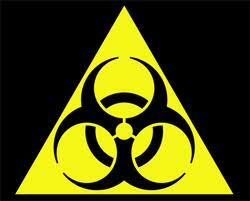 Most countries regulate hazardous materials by law, and they are subject to several international treaties as well. Even so, different countries may use different class diamonds for the same product. 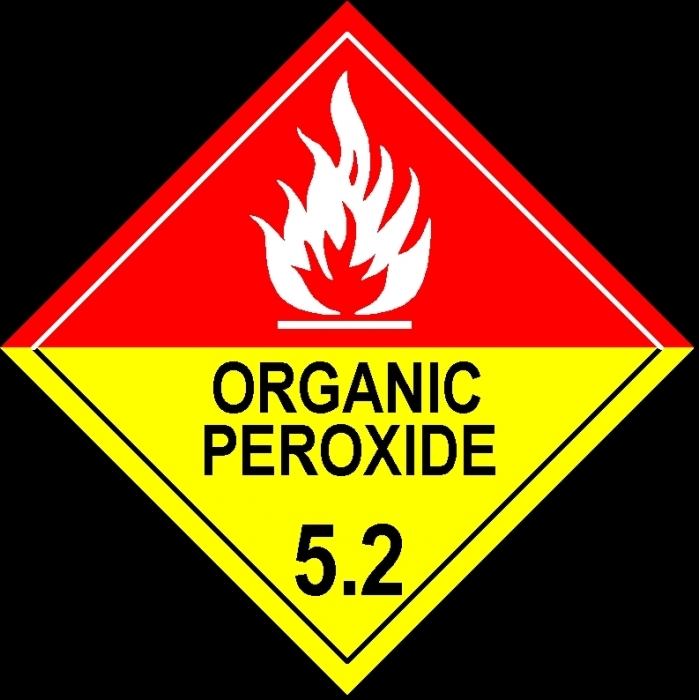 For example, in Australia, Anhydrous Ammonia UN 1005 is classified as 2.3 (Toxic Gas) with sub risk 8 (Corrosive), whereas in the U.S. it is only classified as 2.2 (Non Flammable Gas). People who handle dangerous goods will often wear protective equipment, and metropolitan fire departments often have a response team specifically trained to deal with accidents and spills. Persons who may come into contact with dangerous goods as part of their work are also often subject to monitoring or health surveillance to ensure that their exposure does not exceed occupational exposure limits. Laws and regulations on the use and handling of hazardous materials may differ depending on the activity and status of the material. 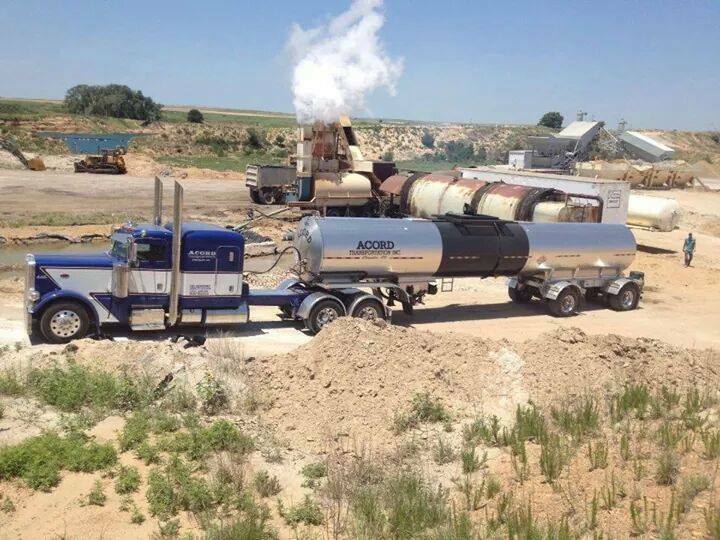 For example, one set of requirements may apply to their use in the workplace while a different set of requirements may apply to spill response, sale for consumer use, or transportation. Most countries regulate some aspect of hazardous materials. 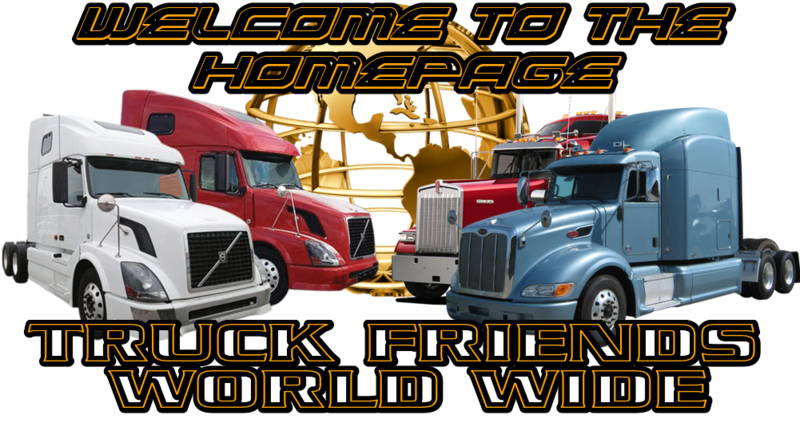 The most widely applied regulatory scheme is that for the transportation of dangerous goods. The United Nations Economic and Social Council issues the UN Recommendations on the Transport of Dangerous Goods, which form the basis for most regional and national regulatory schemes. For instance, the International Civil Aviation Organization has developed regulations for air transport of hazardous materials that are based upon the UN Model but modified to accommodate unique aspects of air transport. Individual airline and governmental requirements are incorporated with this by the International Air Transport Association to produce the widely used IATA Dangerous Goods Regulations (DGR).Similarly, the International Maritime Organization has developed the International Maritime Dangerous Goods Code ("IMDG Code", part of the International Convention for the Safety of Life at Sea) for transportation on the high seas, and the Intergovernmental Organisation for International Carriage by Rail has developed the Regulations concerning the International Carriage of Dangerous Goods by Rail ("RID", part of the Convention concerning International Carriage by Rail). Many individual nations have also structured their dangerous goods transportation regulations to harmonize with the UN Model in organization as well as in specific requirements.The Globally Harmonized System of Classification and Labeling of Chemicals (GHS) is an internationally agreed upon system set to replace the various classification and labeling standards used in different countries. GHS will use consistent criteria for classification and labeling on a global level. 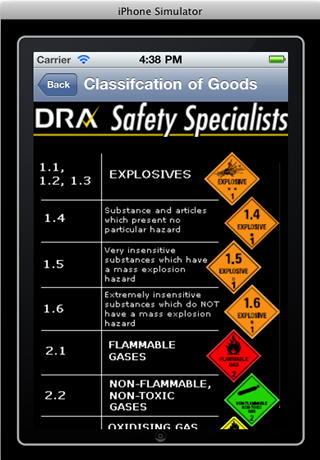 Dangerous goods are divided into classes on the basis of the specific chemical characteristics producing the risk. Note: The graphics and text in this article representing the dangerous goods safety marks are derived from the United Nations-based system of identifying dangerous goods. Not all countries use precisely the same graphics (label, placard and/or text information) in their national regulations. Some use graphic symbols, but without English wording or with similar wording in their national language. Refer to the Dangerous Goods Transportation Regulations of the country of interest. The statement above applies equally to all the Dangerous Goods classes discussed in this article. Information on this graphic changes depending on which, "Division" of explosive is shipped. Explosive Dangerous Goods have compatibility group letters assigned to facilitate segregation during transport. The letters used range from A to S excluding the letters I, M, O, P, Q and R. The example above shows an explosive with a compatibility group "A" (shown as 1.1A). The actual letter shown would depend on the specific properties of the substance being transported. 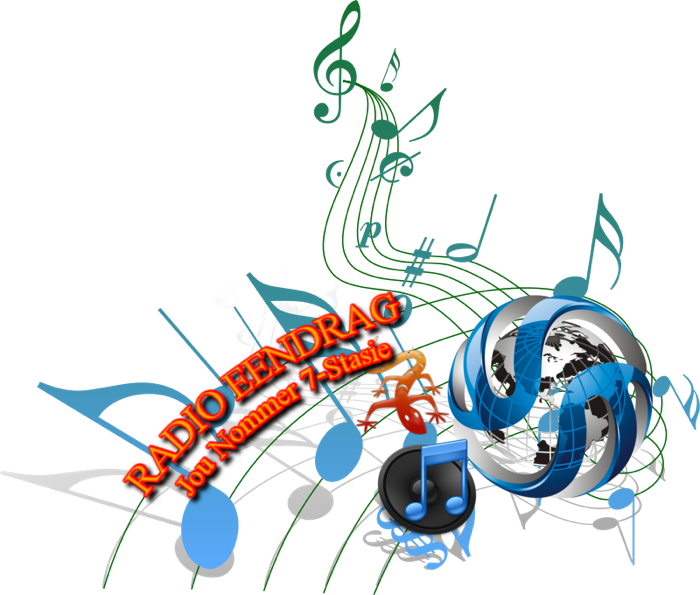 provides a description of compatibility groups. 1.2 Explosives with a severe projection hazard. 1.3 Explosives with a fire, blast or projection hazard but not a mass explosion hazard. 1.4 Minor fire or projection hazard (includes ammunition and most consumer fireworks). 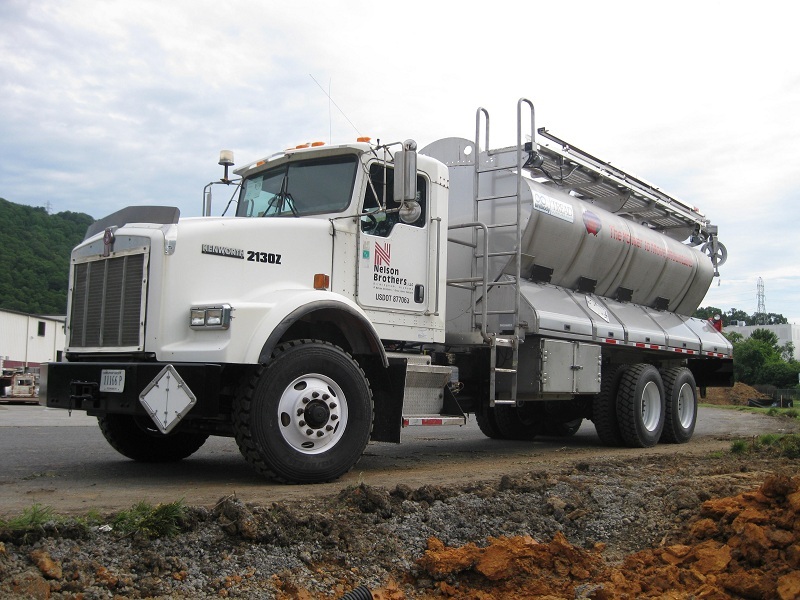 The United States Department of Transportation (DOT) regulates hazmat transportation within the territory of the US. 1.2 — Explosives with a blast/projection hazard. 1.6 — Extremely insensitive explosives. Gases which are compressed, liquefied or dissolved under pressure as detailed below. 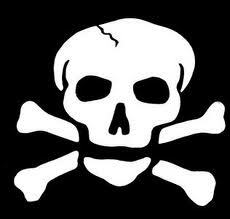 Some gases have subsidiary risk classes; poisonous or corrosive. 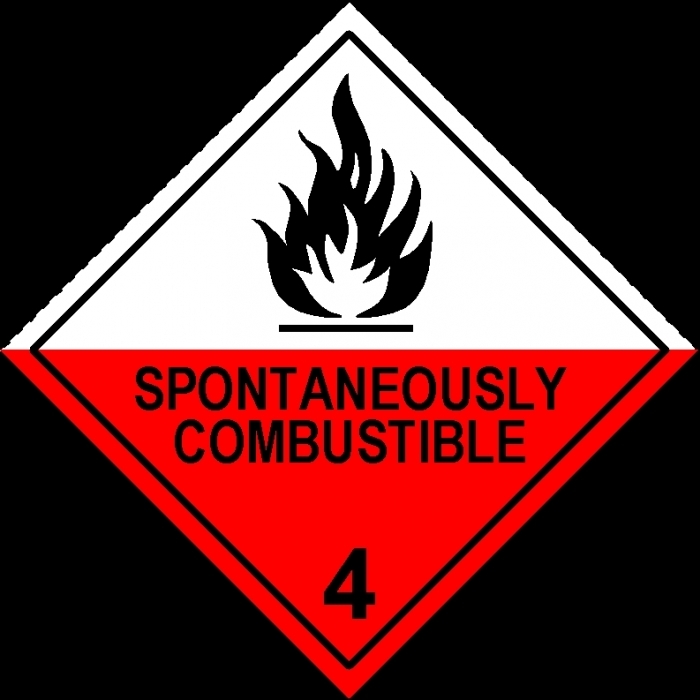 2.1 Flammable Gas: Gases which ignite on contact with an ignition source, such as acetylene and hydrogen. 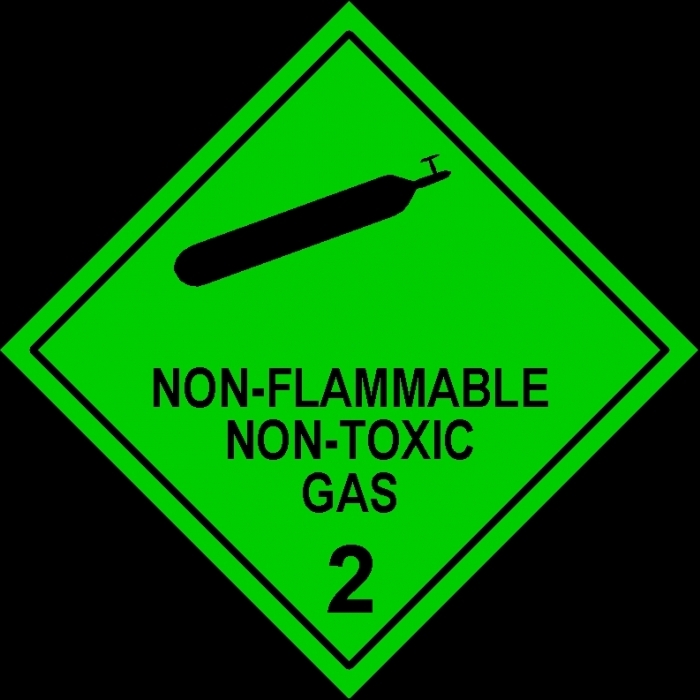 2.2 Non-Flammable Gases: Gases which are neither flammable nor poisonous. Includes the cryogenic gases/liquids (temperatures of below -100°C) used for cryopreservation and rocket fuels, such as nitrogen and neon. 2.3 Poisonous Gases: Gases liable to cause death or serious injury to human health if inhaled; examples are fluorine, chlorine, and hydrogen cyanide. Packing Group III, if the criteria for inclusion in Packing Group I or II are not met, such as kerosene and diesel. Dangerous Goods Code, seventh edition (2008) complies with international standards of importation and exportation of dangerous goods in line with the UN Recommendations on the Transport of Dangerous Goods. 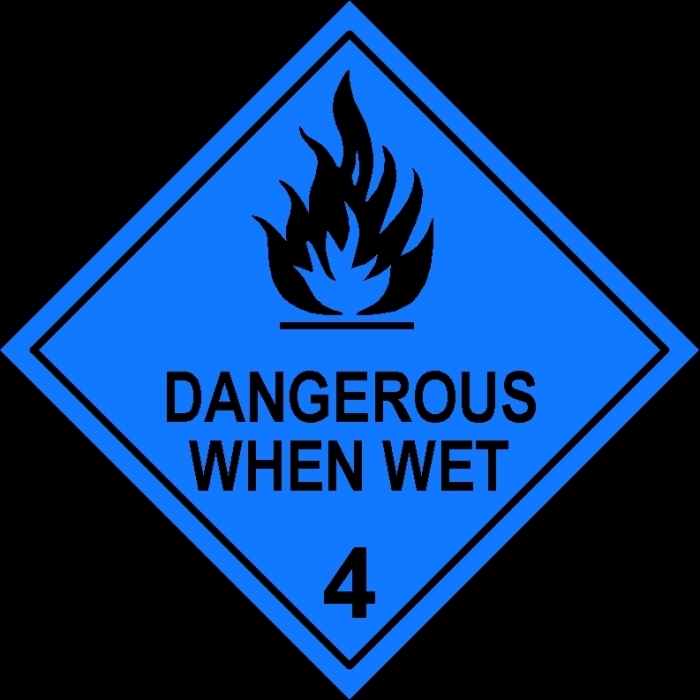 Australia uses the standard international UN numbers with a few slightly different signs on the back, front and sides of vehicles carrying hazardous substances. The country uses the same "Hazchem" code system as the UK to provide advisory information to emergency services personnel in the event of an emergency. 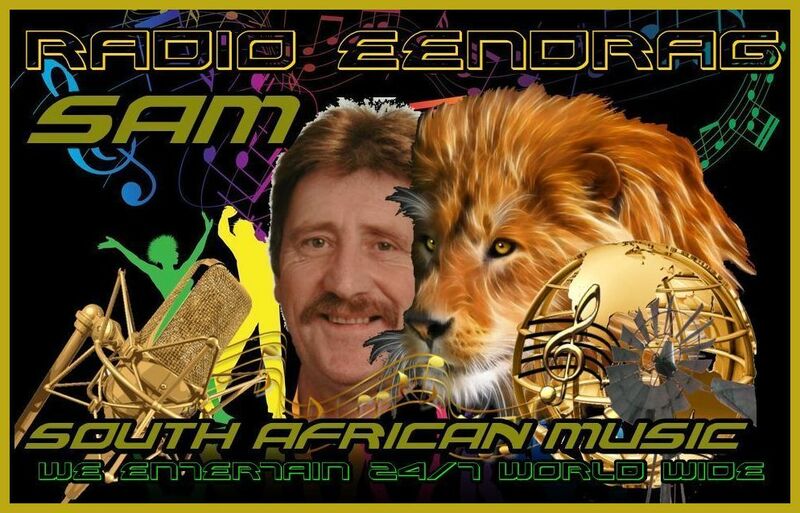 by road is normally a provincial jurisdiction. The federal government has jurisdiction over air, most marine, and most rail transport. The federal government acting centrally created the federal transportation of dangerous goods act and regulations, which provinces adopted in whole or in part via provincial transportation of dangerous goods legislation. The result is that all provinces use the federal regulations as their standard within their province; some small variances can exist because of provincial legislation. Creation of the federal regulations was coordinated by Transport Canada. Hazard classifications are based upon the UN Model. Outside of federal facilities, labour standards are generally under the jurisdiction of individual provinces and territories. However, communication about hazardous materials in the workplace has been standardized across the country through Health Canada's Workplace Hazardous Materials Information System (WHMIS). The European Union has passed numerous directives and regulations to avoid the dissemination and restrict the usage of hazardous substances, important ones being the Restriction of Hazardous Substances Directive and the REACH regulation. There are also long-standing European treaties such as ADR and RID that regulate the transportation of hazardous materials by road, rail, river and inland waterways, following the guide of the UN Model Regulation. 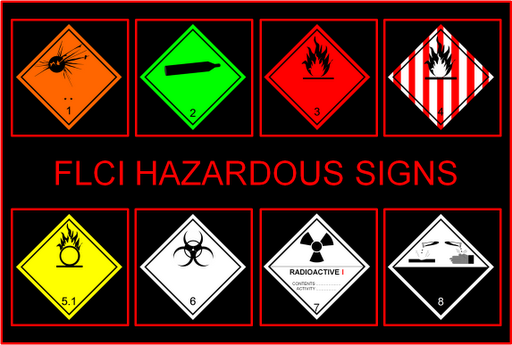 European law distinguishes clearly between the law of dangerous goods and the law of hazardous materials. 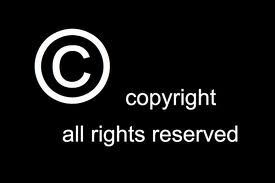 The first refers primarily to the transport of the respective goods including the interim storage, if caused by the transport. The latter describes the requirements of storage (including warehousing) and usage of hazardous materials. This distinction is important, because different directives and orders of European law are applied. 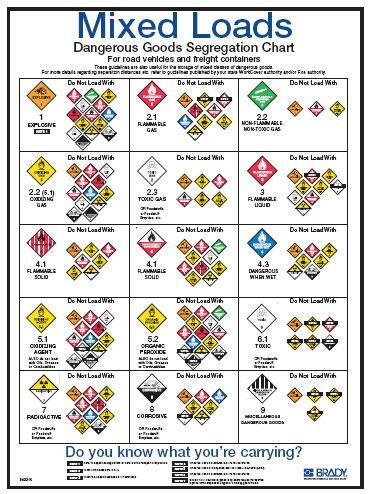 Following the UN Model, the DOT divides regulated hazardous materials into nine classes, some of which are further subdivided. 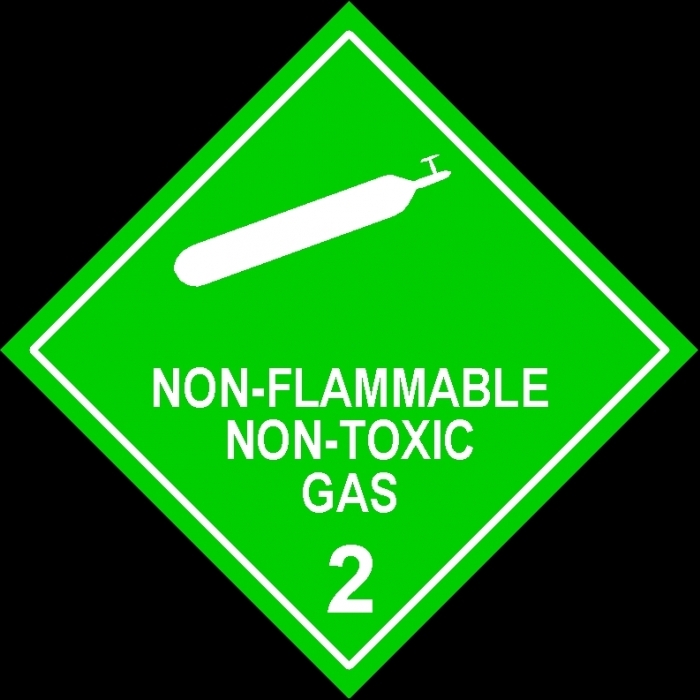 Hazardous materials in transportation must be placarded and have specified packaging and labelling. Some materials must always be placarded, others may only require placarding in certain circumstances. Trailers of goods in transport are usually marked with a four digit UN number. This number can be referenced by first responders (firefighters, police officers, and ambulance personnel) who can find information about the material in the Emergency Response Guidebook. 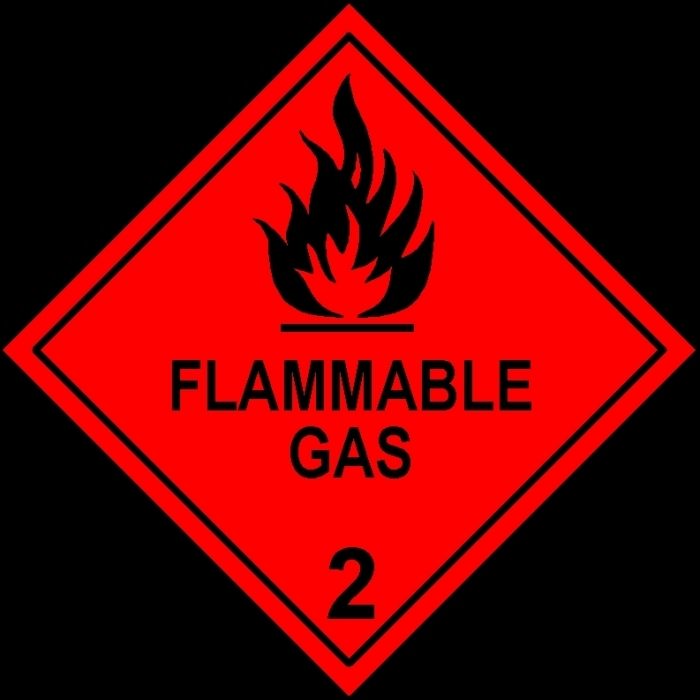 Different standards usually apply for handling and marking HAZMATs at fixed facilities, including NFPA 704 diamond markings (a consensus standard often adopted by local governmental jurisdictions), OSHA regulations requiring chemical safety information for employees, and CPSC requirements requiring informative labeling for the public, as well as wearing Hazmat suits when handling hazardous materials. Packing groups are used for the purpose of determining the degree of protective packaging required for Dangerous Goods during transportation. Group I: great danger, and most protective packaging required. Some combinations of different classes of dangerous goods on the same vehicle or in the same container are forbidden if one of the goods is Group I. One of the transport regulations is that, as an assistance during emergency situations, written instructions how to deal in such need to be carried and easily accessible in the driver’s cabin. A license or permit card for hazmat training must be presented when requested by officials. Dangerous goods shipments also require a special declaration form prepared by the shipper. 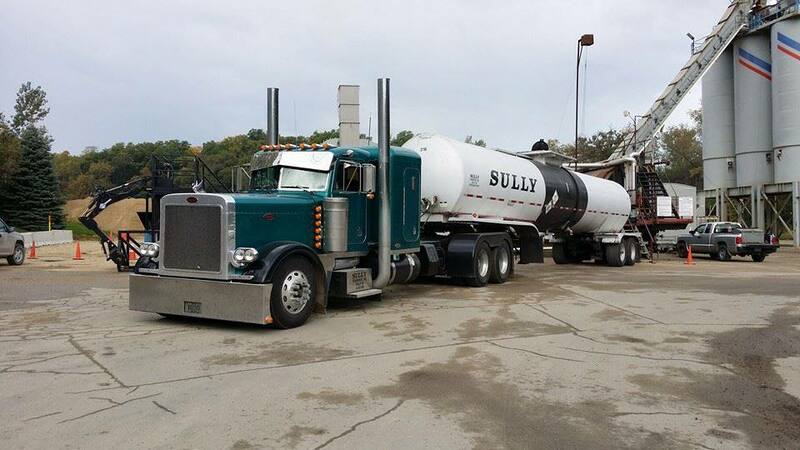 Among the information that is generally required includes the shipper's name and address; the consignee's name and address; descriptions of each of the dangerous goods, along with their quantity, classification, and packaging; and emergency contact information. Common formats include the one issued by the International Air Transport Association (IATA) for air shipments and the form by the International Maritime Organization (IMO) for sea cargo.